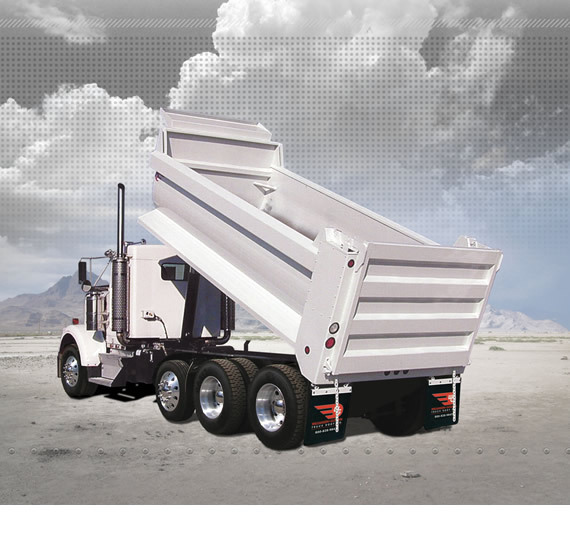 Highly customizable and manufactured using only top quality ASTM certified materials. 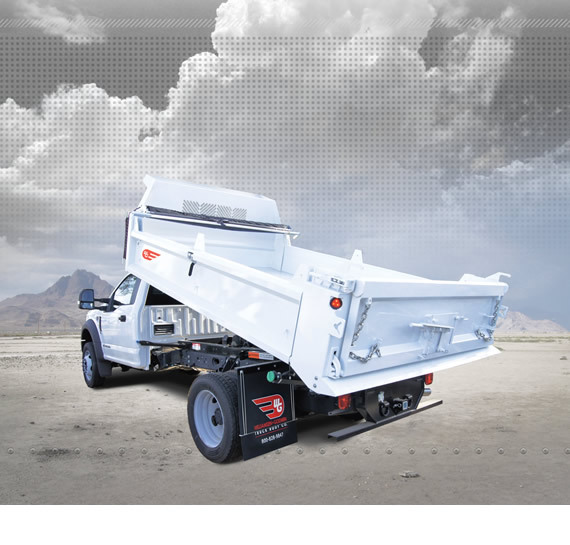 With hoist, axel, suspension and draw bar options there is a Williamsen-Godwin dump body for your specific pup trailer application. 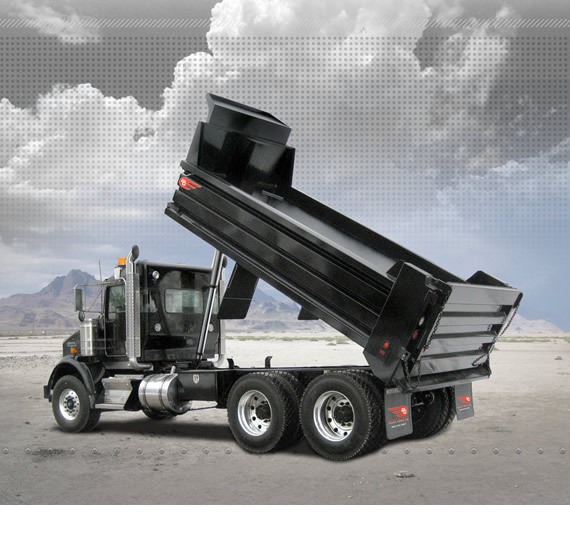 Williamsen-Godwin's small dump bodies are perfect for landscaping and lighter duty hauling. 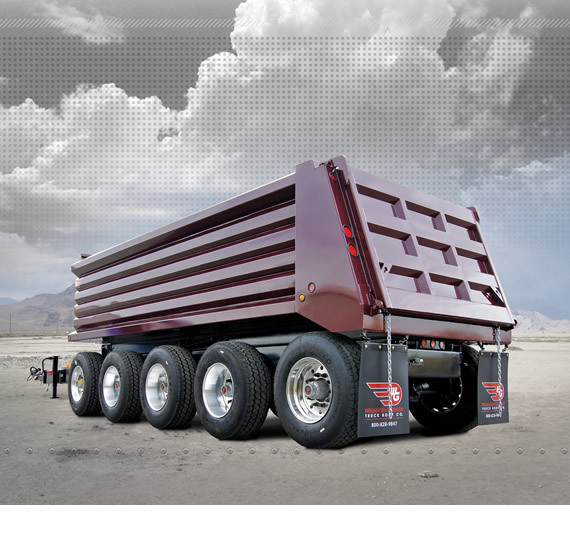 Williamsen-Godwin's crossmemberless design creates greater torsion resistance against twisting. Find out how Williamsen-Godwin is protecting your investment better than anyone by setting a new standard with thermoset paint and zinc primer. Read the latest news regarding Williamsen-Godwin. Click below to take advantage of Williamsen-Godwin's nationwide network of authorized product and service distributors. View all of Williamsen-Godwin Product Resource documents for information regarding warranty statements, product information and operations manuals. Enter your email address to occasionally receive company news, new product information, and other useful stuff delivered right to your inbox.